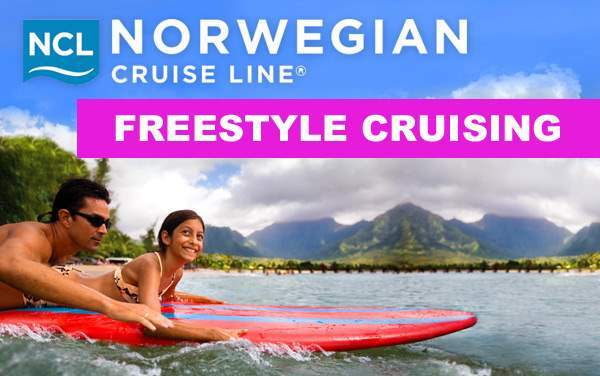 Freestyle cruising is Norwegian Cruise Line’s promise. 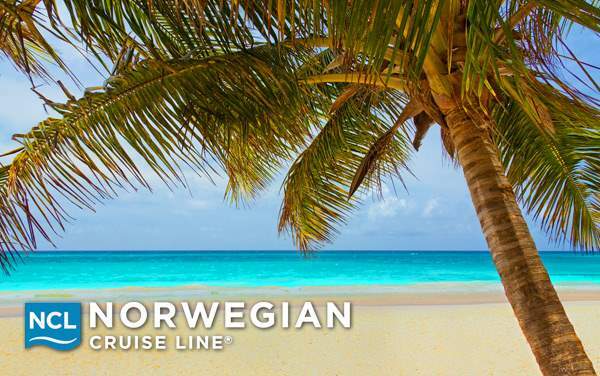 Onboard you won’t have a dining time or pre-determined table, you can choose to eat whenever you want, with whomever you want, and at a variety of complimentary or specialty restaurants onboard. 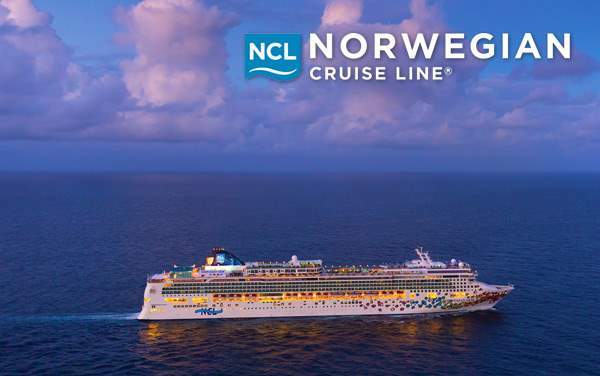 This flexibility, along with range of food and entertainment options, has made Norwegian Cruise Line a fan-favorite. 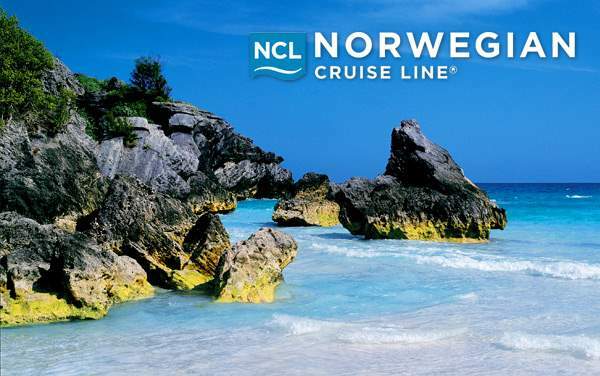 Get the best cruise deals on Norwegian Cruise Line sailings here at The Cruise Web. 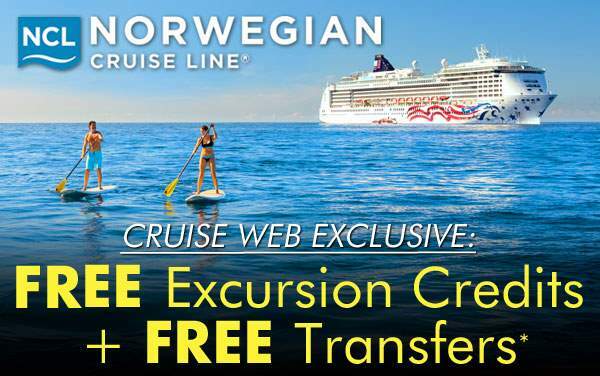 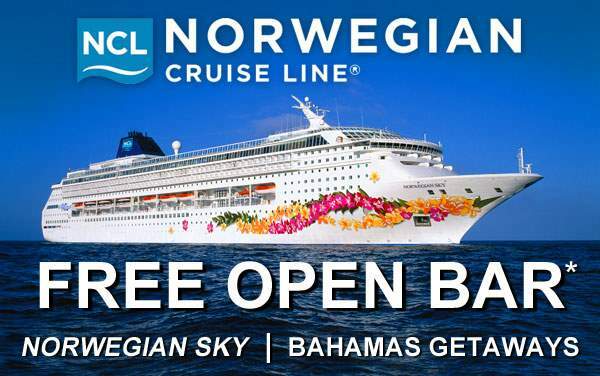 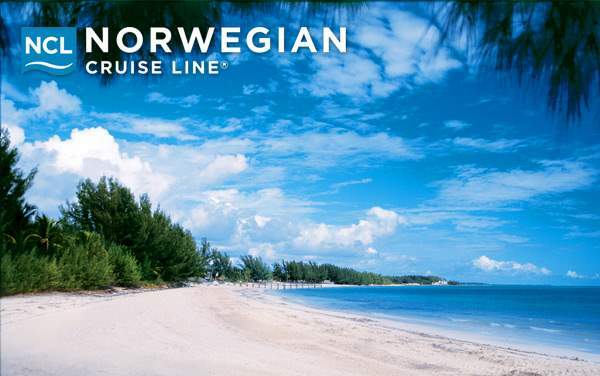 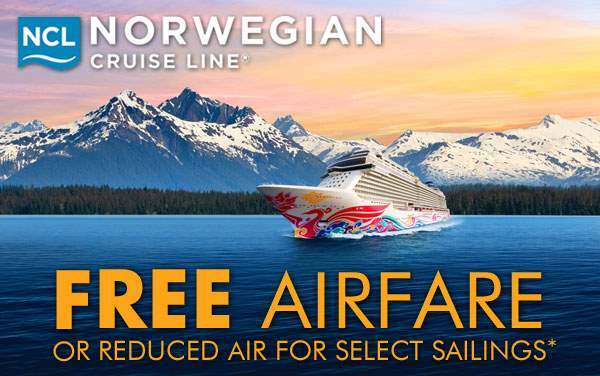 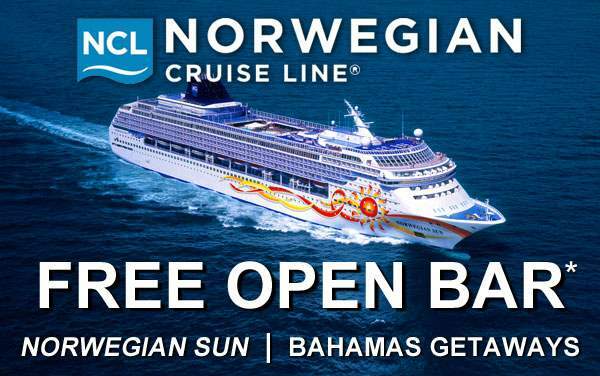 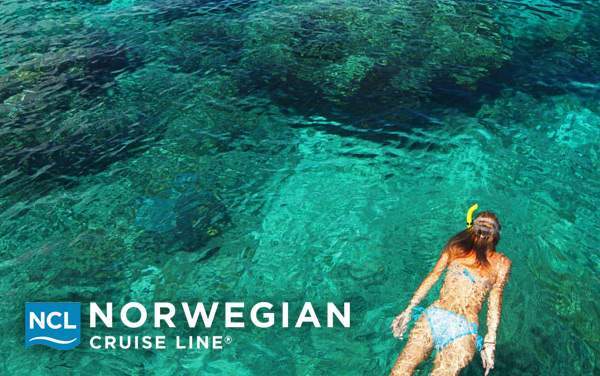 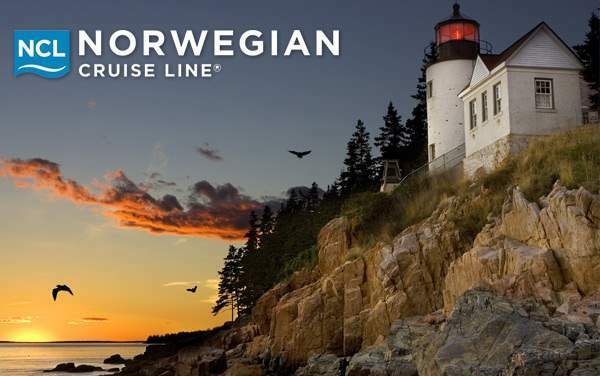 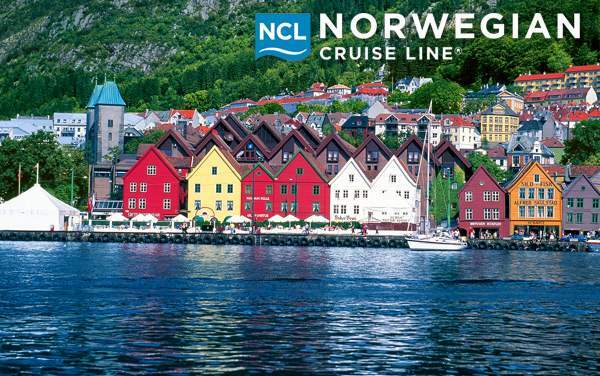 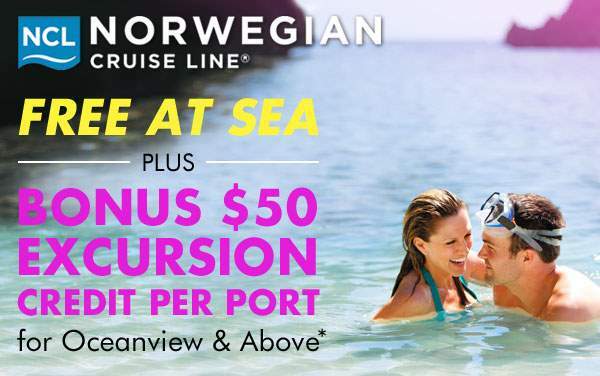 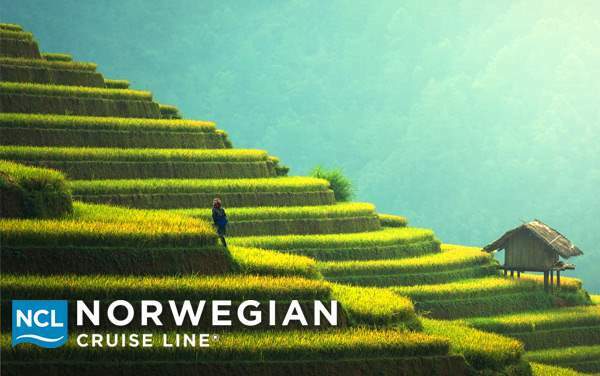 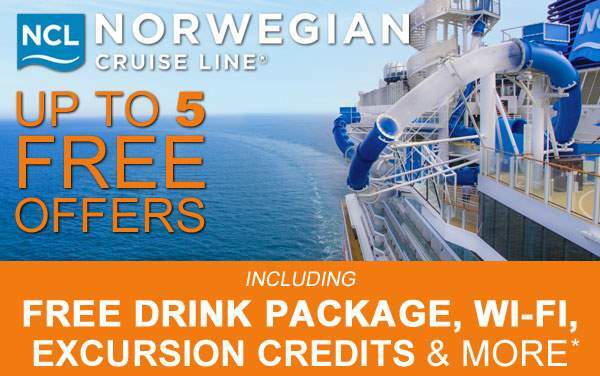 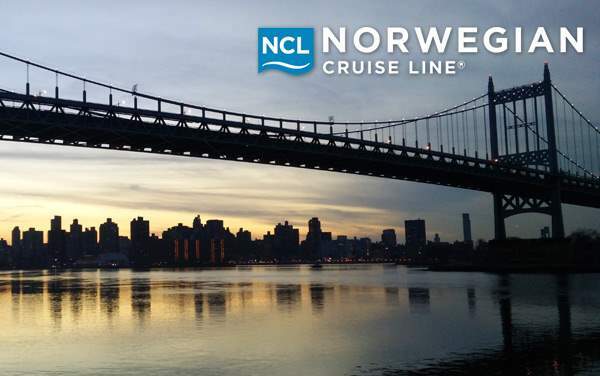 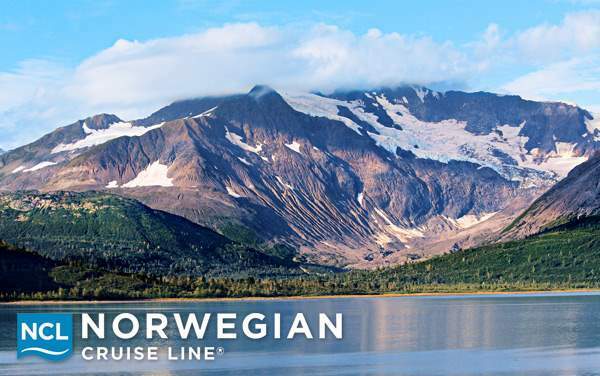 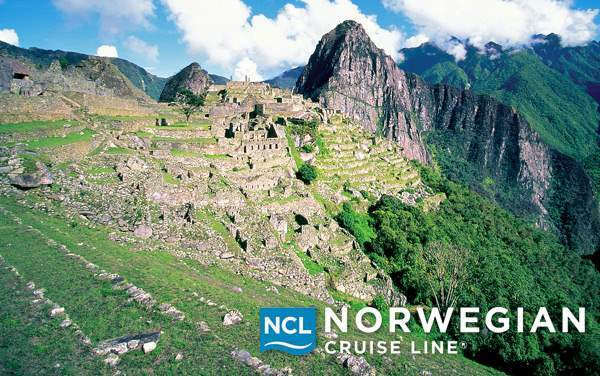 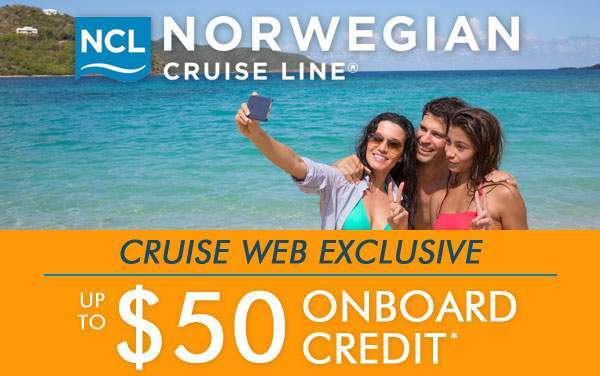 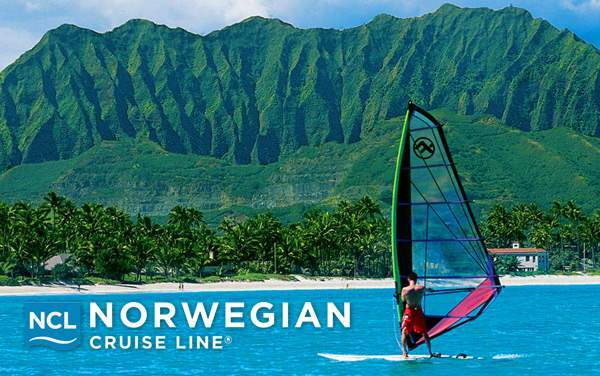 Continue below to see a list of current Norwegian Cruise Line promotions and specials. 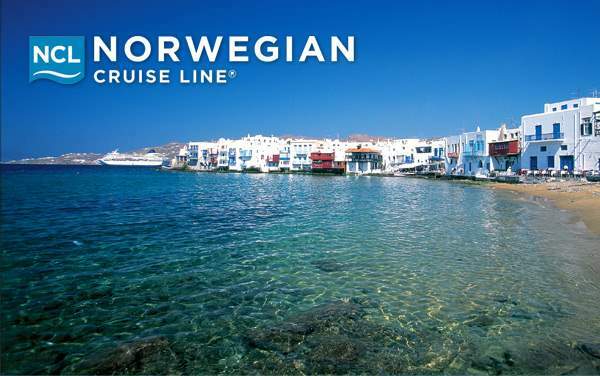 Then contact us to find an applicable sailing and learn more. 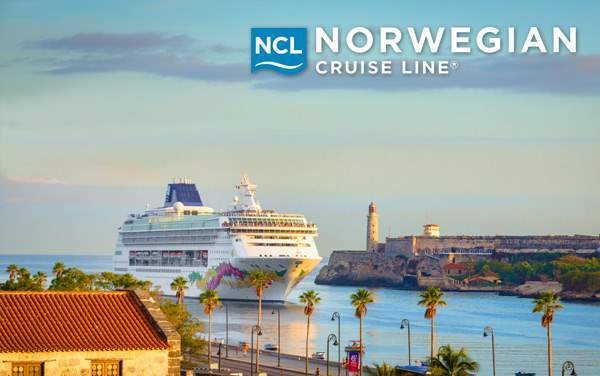 Then you can look forward to sailing to a wonderful destination on a ship which offers Broadway-style performances, delicious cuisine and a chance to relax and rejuvenate.